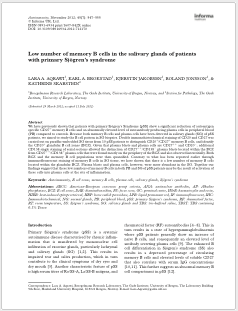 Low number of memory B cells in the salivary glands of patients with primary Sjögren's syndrome. Aqrawi LA, Brokstad KA, Jakobsen K, Jonsson R, Skarstein K.
Autoimmunity. 2012 Nov;45(7):547-55. doi: 10.3109/08916934.2012.712170. 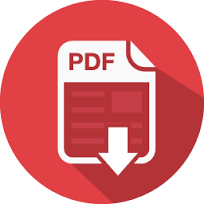 Epub 2012 Sep 5. 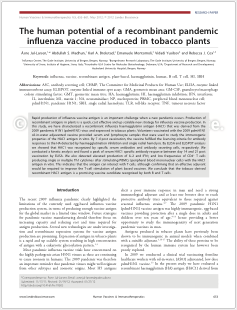 The human potential of a recombinant pandemic influenza vaccine produced in tobacco plants. Jul-Larsen Å, Madhun AS, Brokstad KA, Montomoli E, Yusibov V, Cox RJ. Hum Vaccin Immunother. 2012 May;8(5):653-61. doi: 10.4161/hv.19503. Epub 2012 May 1. 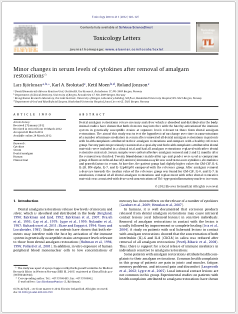 Minor changes in serum levels of cytokines after removal of amalgam restorations. Björkman L, Brokstad KA, Moen K, Jonsson R.
Toxicol Lett. 2012 Jun 1;211(2):120-5. doi: 10.1016/j.toxlet.2012.03.769. Epub 2012 Mar 28. 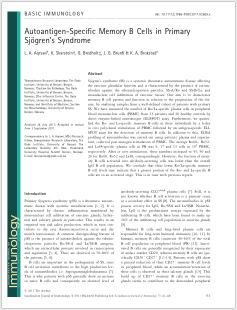 Autoantigen-specific memory B cells in primary Sjögren's syndrome. Aqrawi LA, Skarstein K, Bredholt G, Brun JG, Brokstad KA. Scand J Immunol. 2012 Jan;75(1):61-8. doi: 10.1111/j.1365-3083.2011.02625.x.